After the “perfect” kitchen, updated bathrooms are at the top of many home buyers’ wish lists. 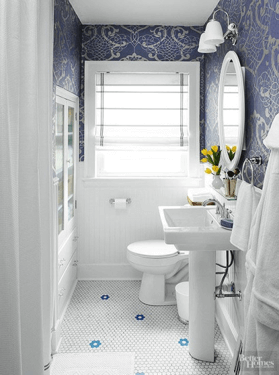 And even if you don’t have a huge budget to work with, you can still make updates to bathrooms that can transform the space for the better — and potentially add value to your home. 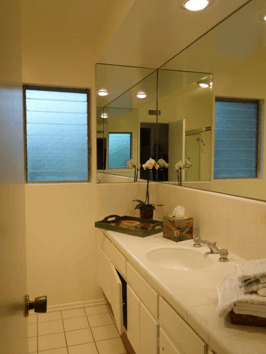 Here are five bathroom remodels that were done on a budget and might inspire you to tackle your own bathroom makeover on a budget. 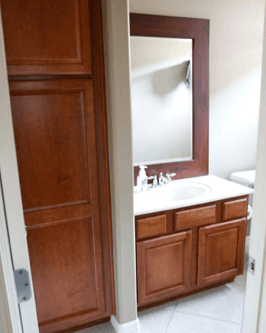 With less than $5,000, this generic, builder-grade bathroom was transformed into a beautiful and luxurious space, complete with a custom vanity, new tile, and brass hardware. 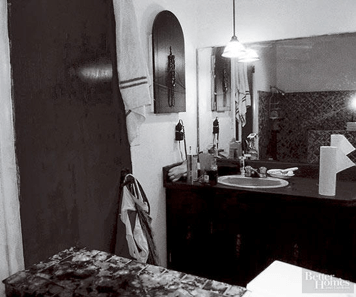 Originally, this bathroom was anything but glamorous. 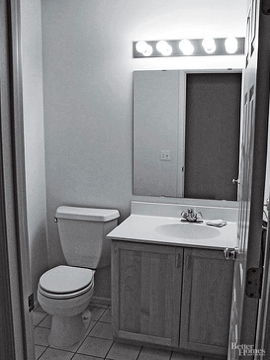 The vanity took up most of the space, which left little room for movement. 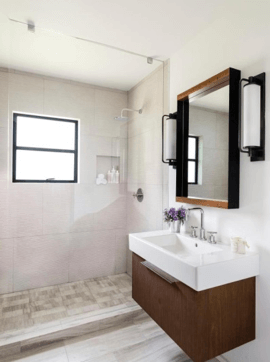 The updated bathroom took on a minimalist vibe that also opened up the space, making it feel larger and more functional. 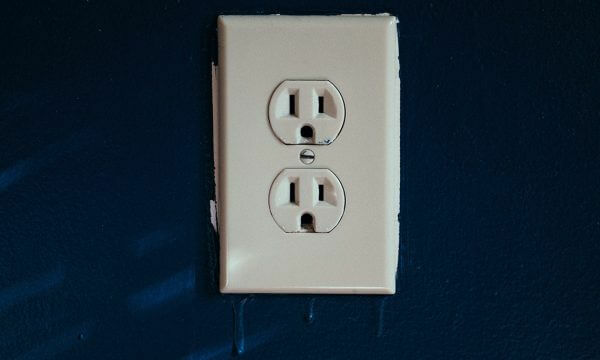 There’s a fine line between these two, and a small budget can make a big difference. 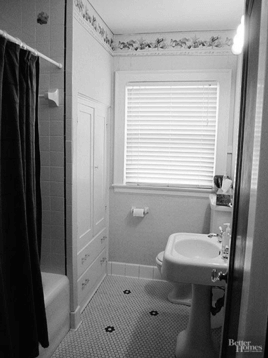 This bathroom was originally anything but interesting, but with a $1,500 budget (not including labor), this space transformed into a sophisticated bathroom. 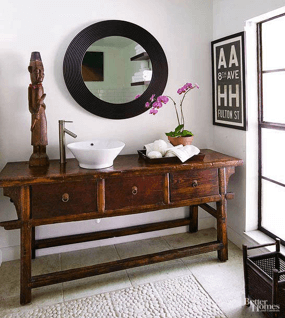 This bathroom remodel took the bathroom in question from dull and boring to eclectic and interesting. 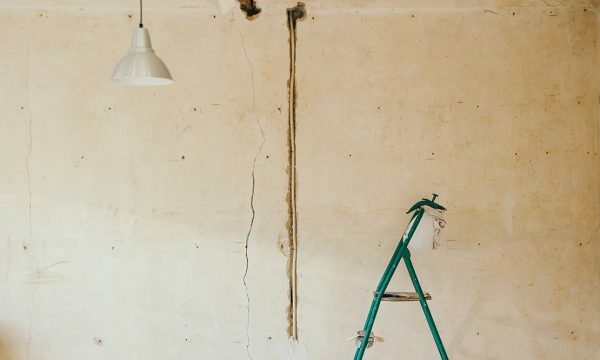 On a budget of just over $1,500, this space was spruced up so much that you’d almost never know it was the same bathroom. 5. Goodbye, basic. Hello, elegance. 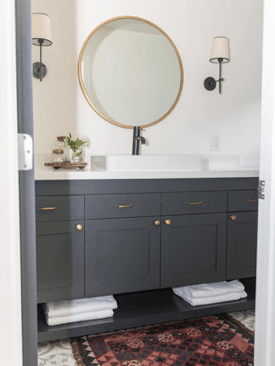 This small powder bath had quite the transformation on a budget of less than $2,500. 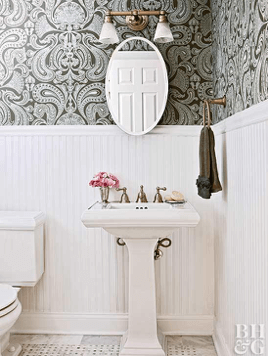 With wainscoting to add texture and sophistication plus a space-saving pedestal sink, this updated bathroom is as unique as it is charming. 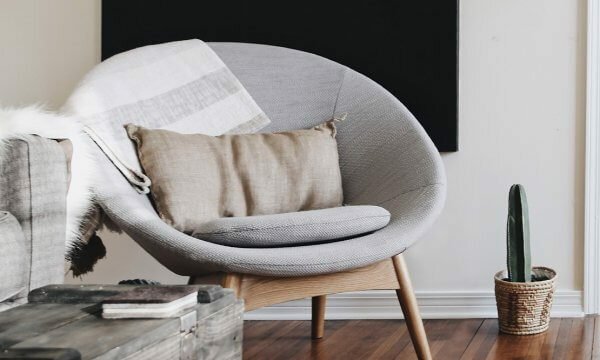 If you’ve ever remodeled a house, you probably know how much of.. 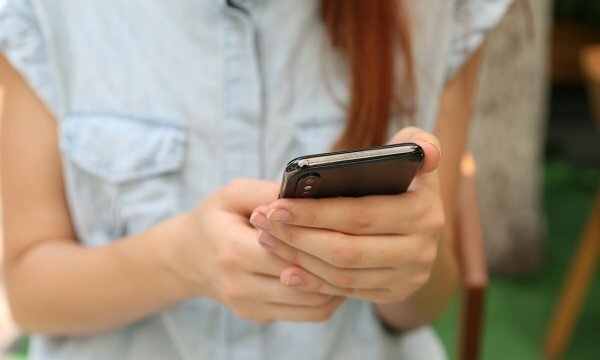 In today’s digitally-driven world, there are quite literally apps for everything –..
You are a loyal HGTV viewer, an avid home renovation blog reader,..
Like any kind of art, interior design is subjective. This can make..